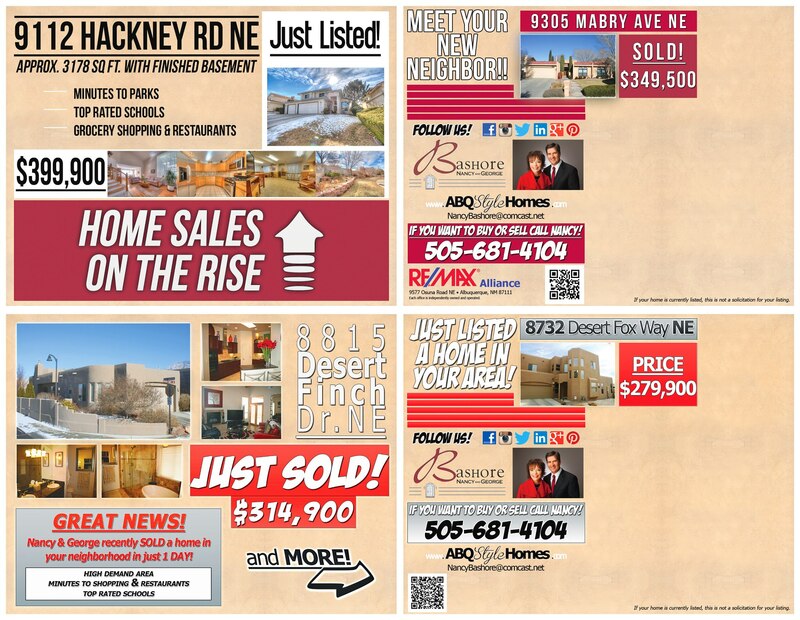 Home » General Real Estate News » Movers and Shakers! The Bashore Team! Movers and Shakers in the Real Estate Market!